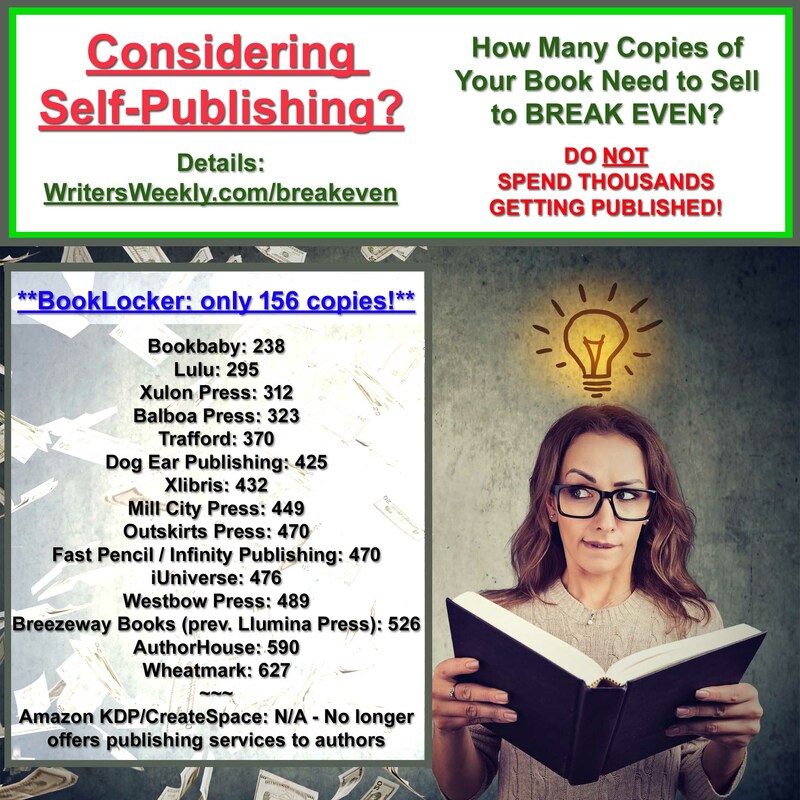 Writers and authors seem to fall in an all or nothing category financially. Either we’re limping along between checks, or we’re basking in a new contract and royalty advance. Even those with advances often backslide when the money’s gone and the book is still at the printer. But rich or poor, famous or obscure, writers live a roller coaster existence in their choice to pen words for a living. And catastrophe affects us all. Legal atrocities run the gamut. From copyright concerns to income tax complexities, writers can suddenly find themselves locked in a legal issue without a cushion in the bank to pay attorneys’ fees. The well runs dry and the rent comes due. The magazine that promises $1/word goes bankrupt. The day job you despise lays off a hundred people and that 9-to-5 you used to hate becomes one you wish you still had. Nobody plans poor health, especially when it comes to accidents or debilitating illness. And stringent health care plans usually rule out pre-existing conditions. 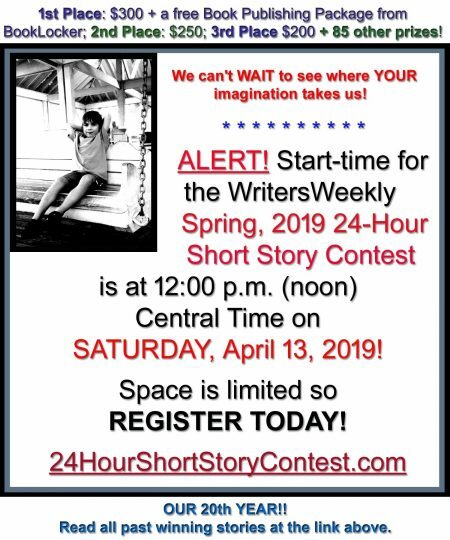 We love our freedom and liberty to write at whim and ponder the world in well-honed phrases, but how quickly that rug gets yanked when a drunk driver broadsides the car or pneumonia catches you off-guard. If you have none of these options, you should have a reserve bank account. The suggested amount for an entrepreneur without another income is six months worth of expenses…and that’s ALL expenses – food, rent, utilities, car insurance, gas, Internet, Christmas presents, the vet, the dentist, you name it. Look at what you spent last year in all areas and divide it in half. If you do not have that sum on the side, either set a date to retrieve it from pending writing income, or get yourself a strong-paying gig, writing-related or not. Once that money makes it to the bank, do not touch it. Those funds, however, only give you breathing room for a fixed amount of time. Sooner or later the disaster will hit, and you’ll wonder whose responsibility is it to pay that doctor, car dealer, or pharmacist. That copy paper gets mighty precious when it’s the last ream on the shelf. Draft quality ink suffices for manuscripts, and you stamp “media mail” on absolutely everything regardless of how long it takes to get there. You need insurance. Do not deceive yourself that you do not need insurance. Car and health insurances are a must. Life and liability are nice-to-haves depending upon your family situation. Auto insurance is available to everyone and we all understand that if you drive a car, you insure it. Let’s look at other insurances that cause sleepless nights for struggling writers. The following are a few writer organizations that offer health insurance. Before joining a professional organization, consider the benefits you receive for that fee and get the biggest bang you can. Author’s Guild – Members can obtain health, hospitalization, dental and life insurance from a number of insurers — including CIGNA, Oxford, and GHI — under several different Authors Guild plans. National Writers Union – While they are the most obvious, they have suffered from the erosion of many health care packages. They now only offer health insurance to New York state residents. Artists Health Insurance Resource Center – Under the shadow of the Actors’ Fund of America, the AHIRC originated with the urgings of the National Endowment of the Arts in 1994. American Society of Journalists and Authors – Membership entitles writers access to several policies depending upon the resident state. Society of Childrens Book Writers and Illustrators – As with most major writing organizations, affiliation with The Entertainment Industry Group Insurance Trust (TEIGT) gives writers access to reasonable health insurance coverage. The longer you are a writer and more successful you become, the more you expose yourself to potential liability. Media perils policies protect against intellectual property and libel claims. They cover claims of copyright and trademark infringement, privacy violation, and defamation. Most of these policies cover the costs of a lawsuit like attorney’s fees and court costs. Generally, impoverished writers do not need such insurance since they have few to no assets for a grievant to collect against. But as soon as you start moving up the rungs of that success ladder, you should consider such coverage. You’ve seen lots of wackos in the public fanatic population that just might like to claim that Aunt Libby in your romance novel actually existed in their family and you defamed her character, or that you wrote the exact story as someone two states away. Such insurance has lots of options and coverage. Do your homework when considering such coverage and make sure the policy meets your needs. CopyLaw has a decent website with basic information about such policies. Do not think that a small business policy gives you the coverage you need. 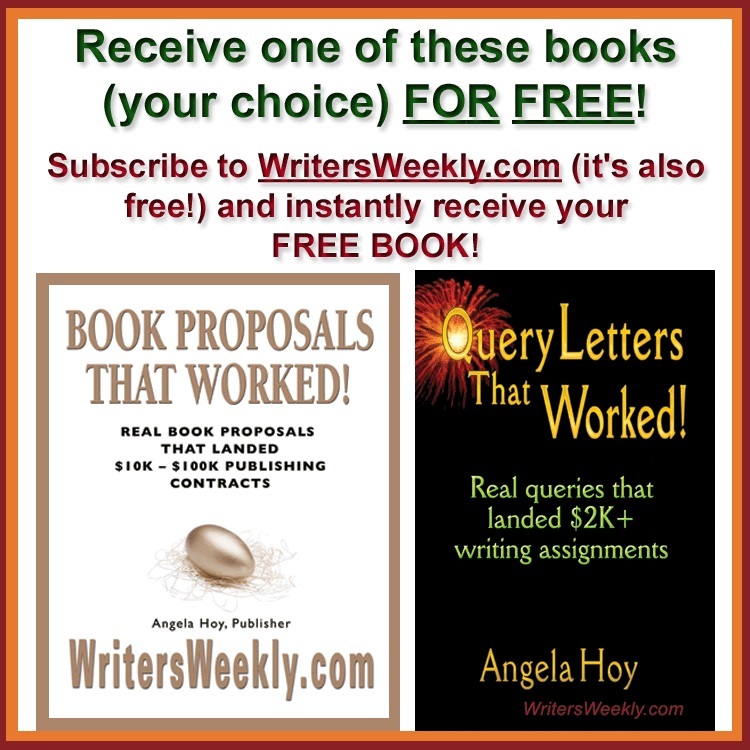 As a writer, you have different needs than a dog groomer, caterer, or tire salesman. The amount of life insurance you need depends on your individual situation. If you have dependent children, then you have a higher need. If your spouse needs your income, then you also fall into the higher need column. Life insurance comes in many flavors and sizes. Get just what you need to cover your family’s needs. If you want a financial investment, the sky is the limit on choices, so expect to take ample time to make the right decision for you. For most, a solid term policy gives you financial security for the least cost. But…the older you get, the more it costs! Get a basic policy as soon as you can. Another birthday can bite your wallet. A luxury indeed, disability insurance provides coverage for when you become incapacitated and cannot work. This is probably the insurance you need once you already have all the others in place. If you become disabled, you’ll be glad you have it, but financially it might not be cost-efficient for your budget once you purchase your health, liability and life insurance. Don’t confuse this type policy with long-term care policies. Long-term care policies cover you for designated expenses if you must receive lengthy care due to serious injury or illness. They are best purchased young because these premiums jump like rabbits with age. Any regular insurance agent can advise you on both these insurances. I could go into retirement plans and investments, but I do not want to venture into complicated financial ground, and we’re only talking coverage for your basic needs. So, if the income trickle stops at the worst time ever, and your pocket book is in dire straits, what do you do when you have no money at all? Look at these emergency contacts and do not be embarrassed to contact them. They serve a need and when you are needy, you call. 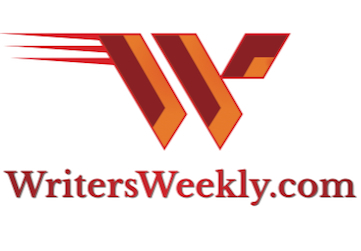 The Writers Emergency Assistance Fund (formerly the Llewellyn Miller Fund) – Sponsored by the American Society of Journalists and Authors. Applicants must be 60 years of age or older or disabled such that writing is damaged as a source of income. Financial documentation required as well as proof of previous publication. Change, Inc. – Emergency grants to artists for medical, living, and other expenses. Grants are up to $1000. No website. Mail PO Box 705 Cooper Station, New York, NY 10276 or call (212) 473-3742 for an application. Gottleib Foundation – Provides Emergency Assistance Grants for artists working on a mature level for ten or more years that have suffered catastrophic accidents. Can give up to $10,000. Apply by mail to 380 W. Broadway, New York, NY 10012 or call 212-226-0581 between 9:30am and 4pm. The Actors’ Fund – Provides emergency funds for those in dire need. Eligible artists include professionals in film, television, radio, theatre, dance and music. They have several offices throughout the United States. The United Way – An expert in community needs, the United Way can direct you to local charities able to assist you. In times of need, people panic, and everyone needs help at some time in his life. Planning ahead is always best, and thinking that disaster will not happen to you is foolish. Jobs are not often the evil ball-and-chain weights we describe in writer chat rooms. If they provide a steady check, insurance and even some semblance of retirement, they are diamonds in disguise. The independence you crave means little in comparison to emergency situations, and that job just might save your behind and the little behinds that depend on you. Plan for dark days ahead so that when the time comes, you weather the storm. But just in case you underestimate your needs, contact your professional organizations, your church, your utilities, and your peers. Word of mouth is a wonderful thing, and spreading the word about a fellow writer in need can often bring miraculous results. C. Hope Clark is a freelance writer and founder of FundsforWriters – www.fundsforwriters.com. She spent 25 years with the federal government serving the financial needs of rural and low-income residents, businesses, and nonprofits. She spends her days now assisting writers earn a living by directing them to resources much like she did in her federal life. She publishes FundsforWriters, FFWJunior, WritingKid and the grandiose TOTAL FundsforWriters resource newsletters to more than 7600 writers.